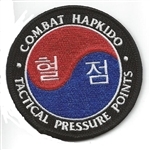 These are the official patches of DSI. They come in a 2" patch and a 4" patch. The 2" patch is used on belts, hats, etc... and the 4" patch is used on the uniform. We also have the official patch of the Ground Survival program. 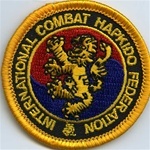 ICHF Lapel Pin. Limited quantity in stock.